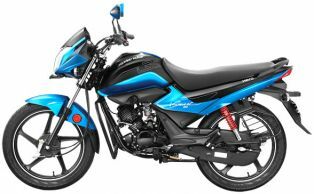 The updated Platina holds comfort quotient on top and is featured with longer travel front telescopic shock absorber, longer and beefier double spring rear shock absorbers, Spring soft seat and Rubber foodpads. 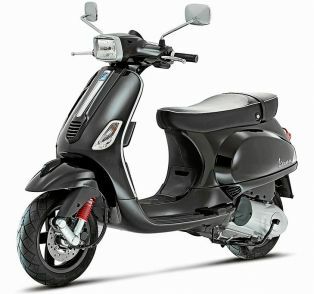 The new Platina Comfortec also returns claimed fuel efficiency of 104 Kmpl. 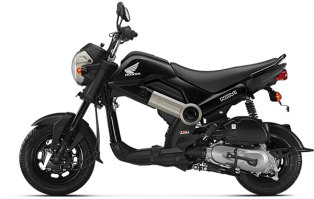 Honda Navi is a bold experiment done by the Japanese giant, it is an entirely new segment (part scooter, part motorcycle). 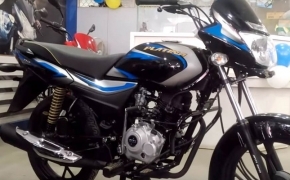 Whatever it is, the Navi is claimed to be FUN to ride two- wheeler by the house of HMSI. 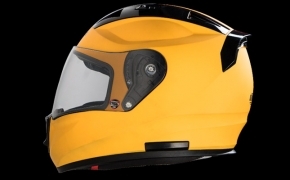 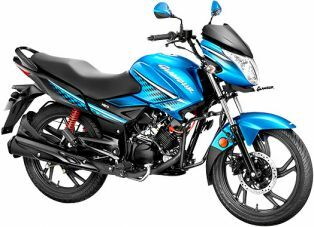 The Navi comes with multiple accessories giving the customer ample of scope for customization. 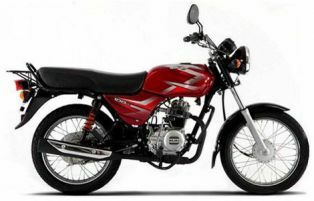 Bajaj CT 100B is a stripped down version of the famous CT100 brand. 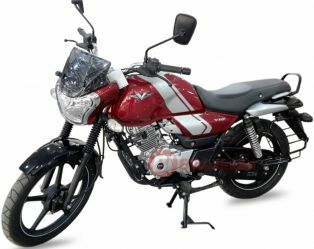 The bike is devoid of bikini faring/ headlight mask, it also comes without fiber tail piece and trapezoidal front headlight. 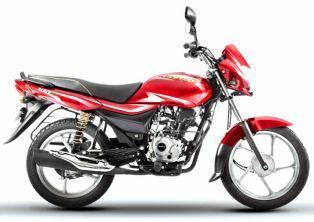 With bare minimum accessories the budget variant of CT100 is the cheapest entry level offering from the house of Bajaj. The Indian manufacturer is now focusing on replacing the Honda technology with their own indigenously developed engines. 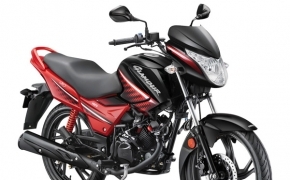 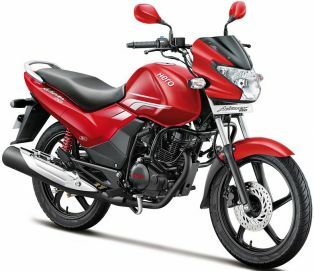 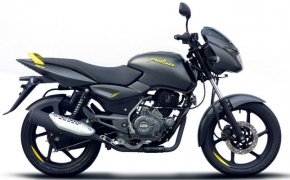 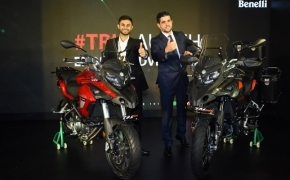 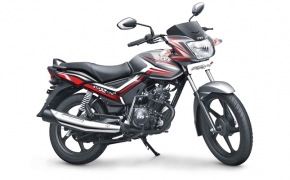 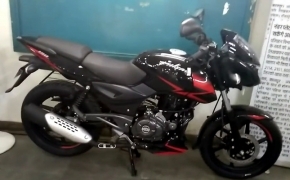 Following the ongoing foray Hero Motocorp has recently introduced the updated Achiever 150, let's see what all the bike has got to offer as a premium commuter. 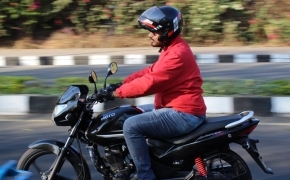 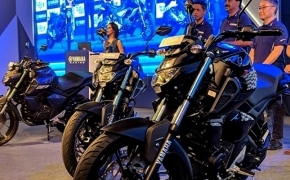 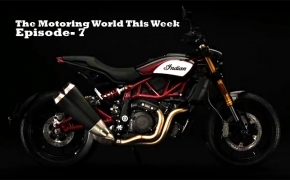 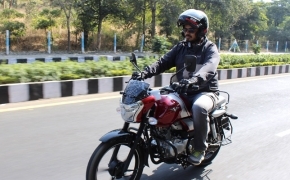 Even though the consumers in the Indian market have started upgrading to motorcycles with higher capacities, there is always that crowd that wants motorcycles for local commuting and expects a good fuel economy. 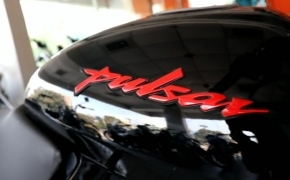 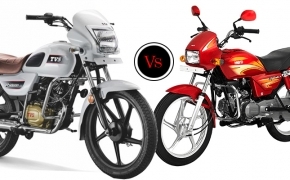 For them, the motorcycle manufacturers always amaze the consumers with mind-blowing motorcycles like the Bajaj V12 and TVS Victor. 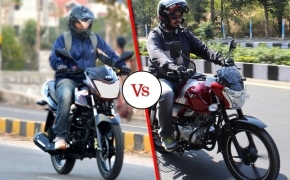 Let’s see how the Bajaj V12 and the TVS Victor square off against each other. 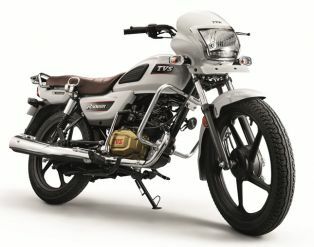 Recently Bajaj has silently launched the stripped down version of the same V15 motorcycle and this time named it V12. 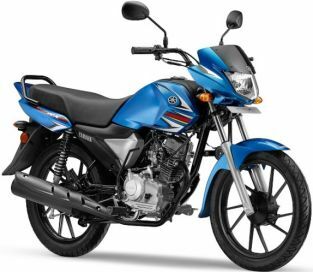 It looks incredibly a "Little War Hero" as the previously launched V15 and recently launched V12 are the two sides of the same coin. 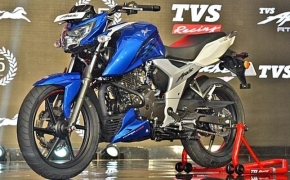 Let's find out what mettle the junior V15 is made of.